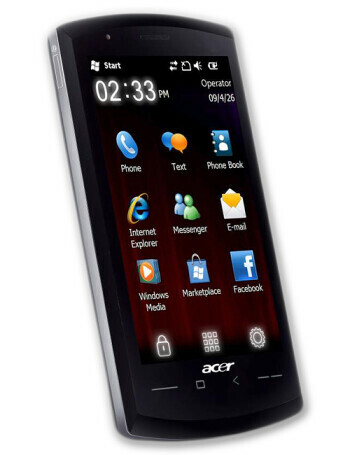 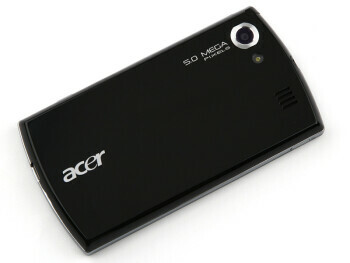 Acer neoTouch is a quad-band GSM smartphone with HSDPA support. 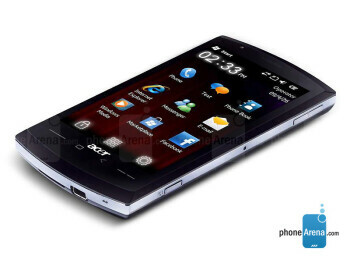 It features 3.8 WVGA touch screen, 5MP camera, GPS, Wi-Fi, microSDHC card slot. 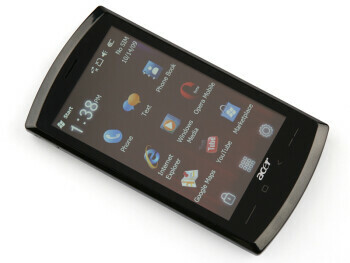 It runs Windows Mobile Professional 6.5 and is powered by 1 GHz processor.